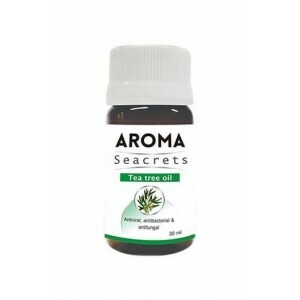 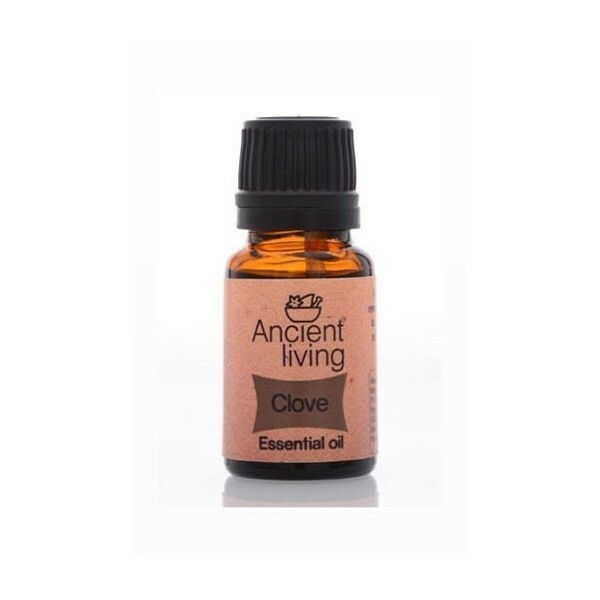 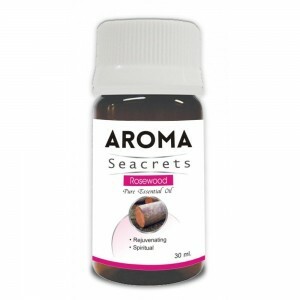 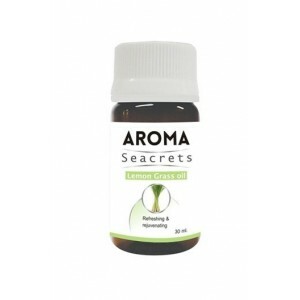 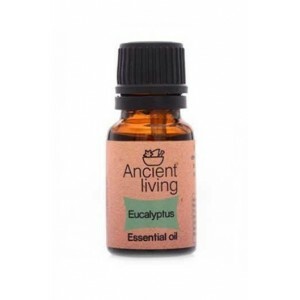 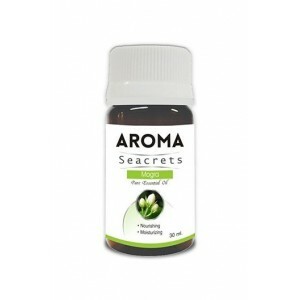 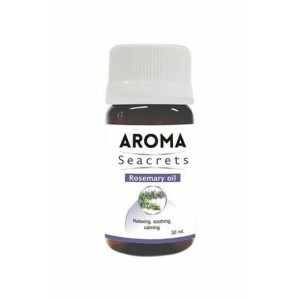 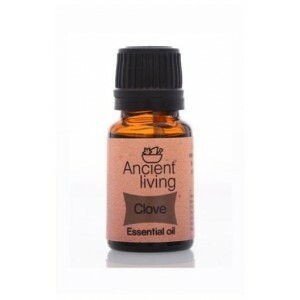 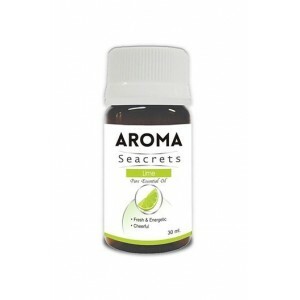 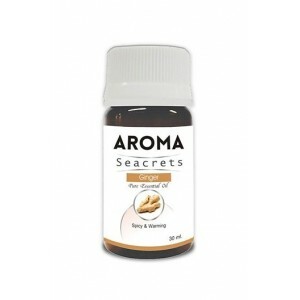 This oil has a very strong smell, good for oily skin. 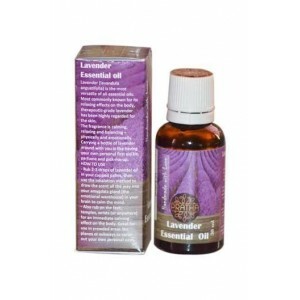 Better if used with carrier oil or moisturizer otherwise it can burn the skin. 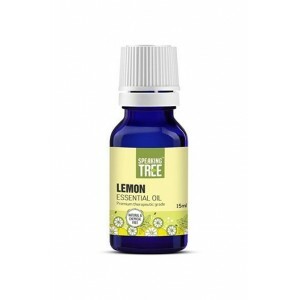 This essential oil is best for acne-prone and oily skin removes excess sebum very gently.